* This Man Is Living A Lie! 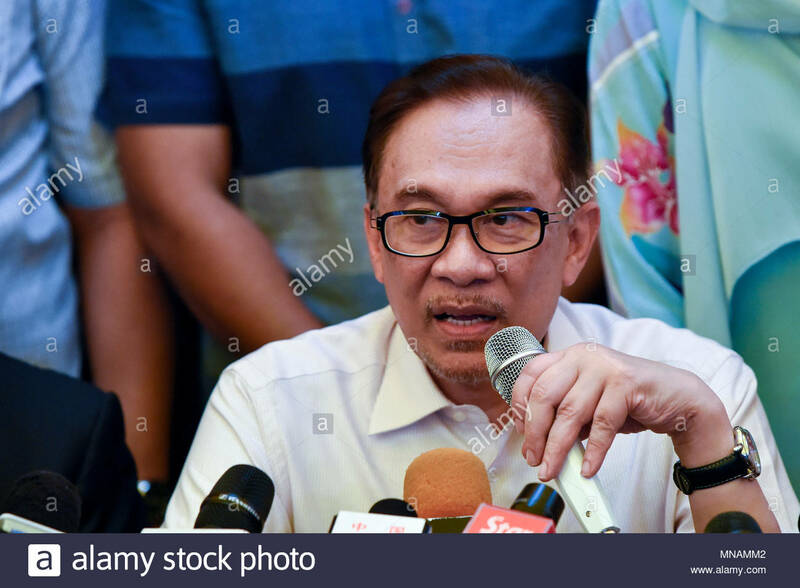 * Can Anwar Ibrahim become the PM this time around? With his stature and his oratory style, Anwar had the full attention of the young and impressionable audience. My niece wasn’t sure how her fellow awardees actually felt because she was too traumatised to make sense of the situation. She remembered that she very hastily got away from there. And she cried herself to sleep for a quite a few nights, too fearful to share what she had gone through, with family and friends. For sure, Anwar has benefited a lot for being such a forceful leader and champion of his race. His dramatic fallout with his boss, Dr M, and his subsequent jail time, along with advancing age, have mellowed him. But has the man changed? Judging by his recent speeches, Anwar Ibrahim is still very much a man for all audiences, but one who knows who he can be champion for. In a nutshell – the ultimate politician. Beneath the mellow facade lurks a very ambitious man. Making him more potent is the popular notion that he has been badly wronged. And that the time has come for him to claim his crown.